Jimmy was always over enthusiastic about things he was ignorant about. The worst kind of thing to be over enthusiastic about, but it did offer ample opportunity to seem more confident that he actually was. Once again, far too enthusiastic. It gave Arthur considerable concern. “Geez, Art, okay, okay.” Jimmy grappled Arthur’s hands away from his neck and tried to back off. Arthur dropped his hands. Arthur shuffled off- He didn’t want to talk to anyone, he didn’t want to look at her, he didn’t want Jimmy to tell him what to do, or his parents to tell him what to do, or any of her friends to tell him what to do. Arthur would have turned back and given Jimmy some kind of apologetic nod, the kind that friends give each other after they confide in each other about missed opportunities, but he didn’t. He knew Jimmy’s stories, he didn’t need to hear them again. Outside, Arthur leaned against the dark, wet brick wall, underneath a gutter that had decided to target his scalp. What the hell was that supposed to mean? That sounded like some kind of esoteric bullcrap from some amateur writer who thinks he’s got been blessed by Thoreau. He pulled out a cigarette and cursed. Jimmy, though he might have been blessed by the patron saint of foolish confidence, was not blessed by Thoreau. He pulled out his lighter- wait, it wasn’t actually his. The lighter, like his invitation to the party, was Jimmy’s. He stuck the cigarette between his lips, and shielded the tip from the cold, wet wind. He did not light it. Hesitations are almost always trouble. He tried to light it, but his thumb wouldn’t move. He’d felt this before. That subtle resistance that your body will give when your mind is being pulled two different ways, with the exact amount of force pulling equal and opposite directions. He tried to light the cigarette again, but his fingers dropped Jimmy’s stupid lighter and took the cigarette out of his mouth. He tried to put it back between his lips, but his fingers threw it in the puddle that the leaky gutter had been working on all night long. He tried to lean against the wall, but his legs righted and he started walking back to the hall. His legs took him to the hallway, his hands opened the door, his feet walked through dance floor crowd, his eyes scanned the dancers. He was not looking for her. His eyes saw her, and his feet carried him toward her. He was not there to speak to her. She looked at him. He was not there to look at her. What was she doing on the dance floor, with no one around her? What was she doing there, with nobody to dance with? It was like she was waiting for someone to dance with. His fingers took her hand. 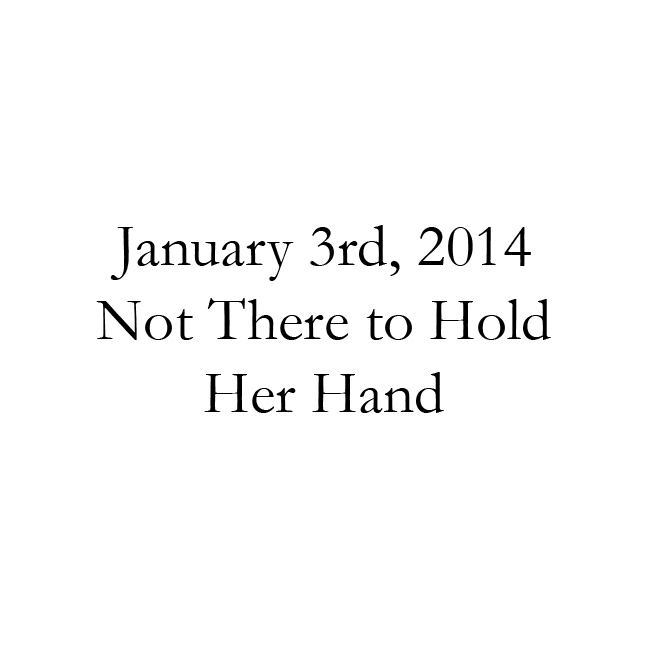 He was not there to hold her hand. “I’m not into doing what everyone thinks I should do.” He said. “And I’m not here for you. They eyed each other. Music and life swarmed around them. He tried to turn away, but his hands moved to her arms. He tried to leave her, alone in the middle of the dance floor, enveloped in the swirl of music, but his arms took her and embraced her.